The results of the first SWOT analysis are in from Olsztyn. Mobility conditions in Olsztyn and its Functional Urban Area (FUA) are improving due to big infrastructural investments (ring road, public transport network development, modernisation of roads) and the major revolution in Olsztyn city transport over the past few years. 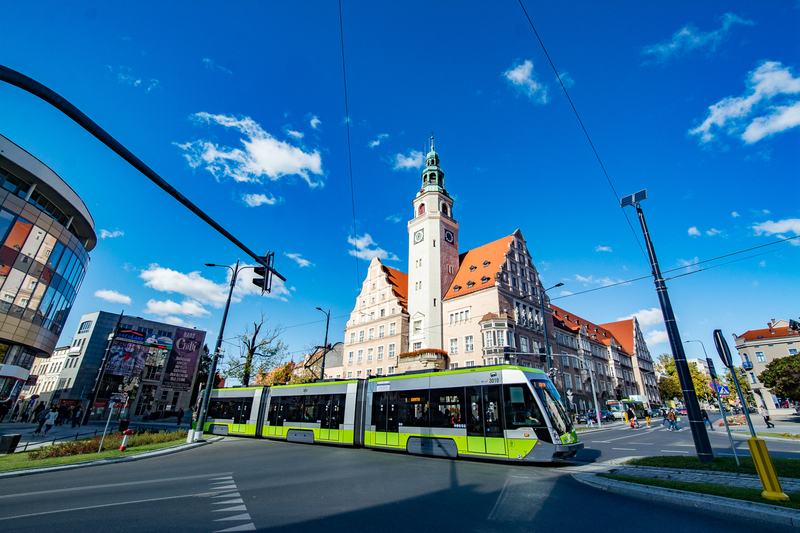 Although there are some differences in approach to mobility in Olsztyn and in its FUA now, the budding partnership between the city and the neighbouring municipalities gives hope for a coherent public transport system and better mobility management in the whole agglomeration. More and more interest in public transport can be seen since city buses started to reach new destinations in the FUA municipalities this year. Some of the improvements could potentially have a negative impact on ecomobility – i.e. modernisation of roads is usually considered to induce individual car transport. However, in Olsztyn and its FUA the causality is not that simple. Our infrastructural lagging is responsible for problems with organisation of the public transport system in the municipalities around the city. Bad condition of some roads do not allow the public transport to reach many localities but thanks to the modernisation more and more inhabitants of the Olsztyn FUA will be able to travel without using private cars. The existing potential of the railway network gives possibility to include trains into the city’s transport system, especially for commuters. First steps to commence cooperation in this area have been already made, new railway stops in Olsztyn are just being built and the next works are being planned. The Olsztyn FUA municipalities are also interested in organisation of a commuter rail. There are still some issues that need to be addressed more actively – parking problems, mobility promotion and education, coherence of cycling and walking routes etc. All of them are kept under constant review and many works are still being carried out.